The contest winner will be required to provide a full name and complete mailing address to be shared with KINDER® for shipping purposes. While you may enter as many of the KINDER® contests as you like, you can only win once. I will wrap up Kinder products and give it to my family and little one. We always stuff a kinder egg at the toe of each stocking every year. There are always Kinder Eggs in the stockings for all of the kids in our family! They add so much fun and excited for my kids when they find Kinder in their stocking! We always give a Kinder Egg in the stocking..
We put Kinder eggs in their stockings. We are going to have Kinder eggs on Christmas Eve. I always send kinder eggs to the grandchildren for their stockings. I would love to have a Kinder Advent calendar to count down the days - Santa often leaves a Kinder treat in the stockings too! I would like to try the advent calendar this year. I use kinder eggs in my kids stockings! I would love to include Kinder eggs as stocking stuffers! I will get some of the eggs for stocking stuffers. I usually buy my little guys a large Kinder egg with surprises inside. Kinder is always a part of Christmas,,I always put them in thestockings! I always get a giant kinder egg in my stocking, have ever since I was small. Hopefully my Sons stocking will be full of Kinder eggs! We would pass them out in stockings. 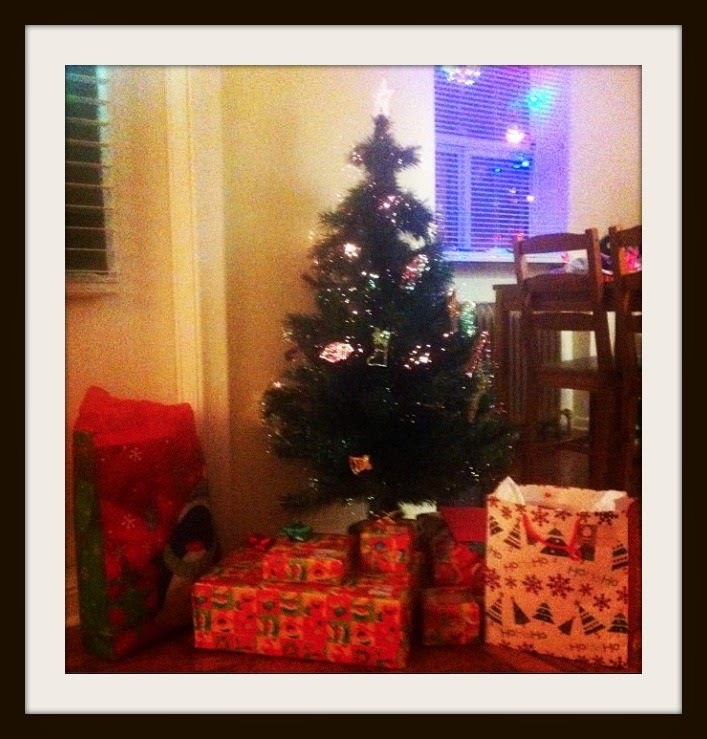 Our second (smaller) xmas tree has been decorated entirely of Kinder toys collected over the last 15 yrs :) Good times! In stockings every year, and already purchased Kinder Advent Calendars! Miss R will find one in her stocking! 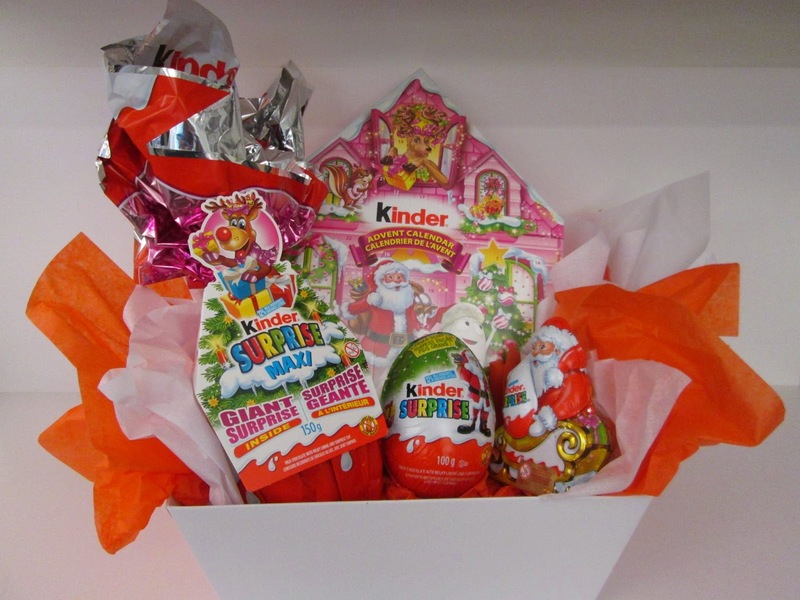 It would be great to win a KINDER Holiday Prize Pack. How will KINDER be a part of your holidays? I will be using Kinder Surprise Eggs as Stocking Stuffers. I bought my children the Kinder Christmas Advent calendars this year, they can't wait until Dec 1st to start having their daily treat! It'll be a little treat to enjoy while opening presents. Chocolate is a part of every celebration! My family always get the Kinder Advent Calendar to celebrate counting down to Christmas. each of my kids will have a Kinder Advent calendar and will be putting them into the stockings. The advent calender for my grandkids. Kinder Eggs are always in the kids stockings! We'll tuck them into stockings this year. We always put Kinder eggs in the stockings. Stocking stuffers and of course the advent calendar. We always have kinder eggs in our Christmas stockings and my son gets one of the large kinder eggs as a gift. I;d love to give them as stocking stuffers! In the Christmas stockings and one the tree! Santa leaves Kinder in our stockings!!! My kids will be both getting kinder surprise eggs in their stockings. Kinder eggs make the best stocking stuffer! I love to use the Kinder eggs as stocking stuffers. I think I will buy the advent calendar now too! The eggs are great stocking stuffers. Kinder eggs always makes the kids excited. They are always in the stockings. Kinder would make great stocking stuffers! We buy the Kinder advent calendars as well as put some Kinder chocolate in the kids stockings. Kinder eggs in our stockings! Santa will definitely be bringing my daughter something Kinder this year. She loves seeing what is inside the eggs. Kinder eggs in our stockings of coarse. My daughter will be getting a Kinder Egg in her stocking! Stocking stuffer and the advent calendar! Love anything with Kinder in the title!